41218 is rated 5.0 out of 5 by 2. Rated 5 out of 5 by TexasJeff from Bargain!! A simple product, but expensive, even at the big box stores. This was a set of three (which we used - 1 in bath, 1 in shower, 1 in toilet room) essentially for the price of one. The finish matched our faucet trim. A great deal. 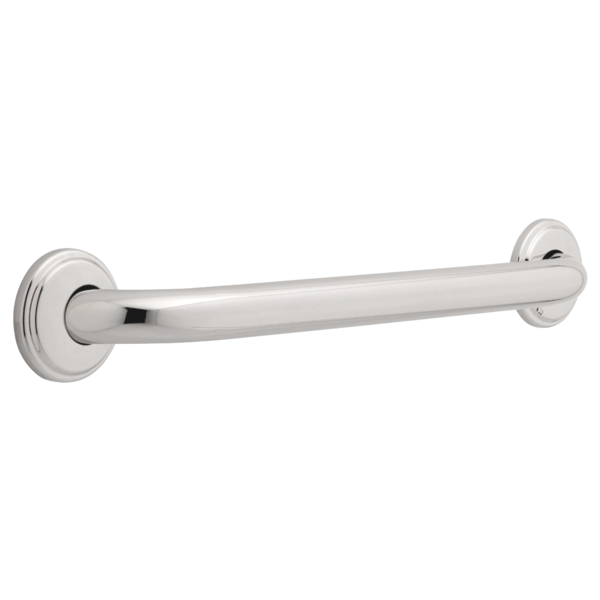 Rated 5 out of 5 by bobm1 from Shower grab bar Worked out very well for our bathroom remodel with enlarged custom shower with tile walls. Is this item a retail sale only? Which color is closer to your SS brilliance Stainless?